Please note it is available on iBooks for the iPhone, iPad, and Mac. 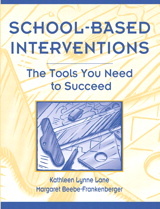 You can also find this iBook by searching “Ci3T” or “Kathleen Lane” on your iTunes or iBooks account. 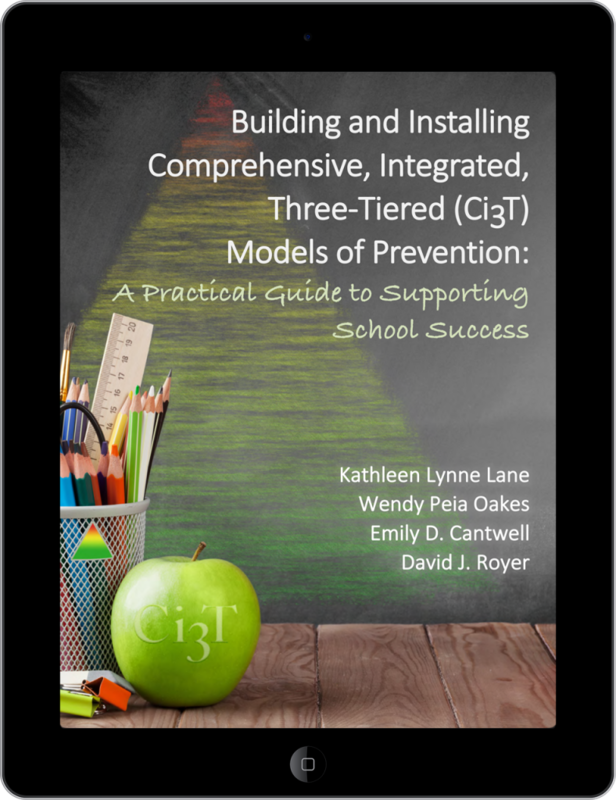 The Volume 58, Issue 3, 2014 special issue of Preventing School Failure, Designing, Implementing, and Evaluating Comprehensive, Integrated, Three-Tiered Models of Prevention: A Step-by-Step Guide, walks the reader through Ci3T from start to finish. The issue may be purchased through the link above or check with your affiliated university library to see if they have a subscription to Preventing School Failure. You may also view and download companion PowerPoint presentations to each article in the special issue on the Building Your Model page. 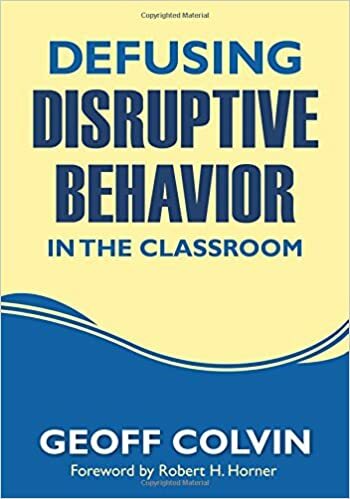 SPECIAL ISSUE #1: WHY DOES MY SCHOOL—AND DISTRICT—NEED AN INTEGRATED APPROACH TO MEET STUDENTS’ ACADEMIC, BEHAVIORAL, AND SOCIAL NEEDS? Abstract: In this introductory article, the authors provide an overview of and rationale for comprehensive, integrated, three-tiered models of prevention—one approach to integrated tiered systems of support. 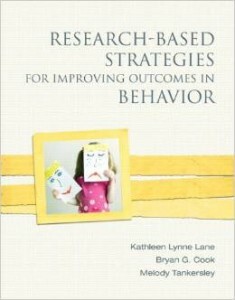 The authors (a) describe core features of comprehensive, integrated, three-tiered models; and (b) discuss associated benefits, emphasizing those for students with and at risk for emotional and behavioral disorders. The authors conclude by providing a brief overview of the articles in this special issue, which collectively offer a step-by-step process for designing, implementing, evaluating, and sustaining comprehensive, integrated, three-tiered models in schools and school districts. SPECIAL ISSUE #2: A TEAM-BASED PROCESS FOR DESIGNING Ci3T MODELS OF PREVENTION: HOW DOES MY SCHOOL-SITE LEADERSHIP TEAM DESIGN A Ci3T MODEL? Abstract: Comprehensive, integrated, three-tiered models are context specific and developed by school-site teams according to the core values held by the school community. In this article, the authors provide a step-by-step, team-based process for designing comprehensive, integrated, three-tiered models of prevention that integrate academic, behavioral, and social domains. First, the authors discuss the importance of beginning with securing commitments and clarifying agreements. Second, they describe the core elements of a comprehensive, integrated, three-tiered plan. Then, they outline a 6-part, data-informed training series, emphasizing the importance of incorporating feedback from stakeholders to inform design through an iterative process. SPECIAL ISSUE #3: PRIMARY PREVENTION EFFORTS: HOW DO WE IMPLEMENTED AND MONITOR THE TIER 1 COMPONENT OF OUR COMPREHENSIVE, INTEGRATED, THREE-TIERED (Ci3T) MODEL? Abstract: In this article, the authors clarify the role of the leadership team, providing a rationale for one integrated team to examine academic, social, and behavioral programming, with careful attention to including all key stakeholders. Next, the authors discuss the procedures for teaching all key stakeholders the comprehensive, integrated, three-tiered plan, followed by information on how to reinforce these groups for participation in the plan and meeting expectations. Then, the authors introduce core components needed to ensure accurate decision making with respect to primary prevention efforts: treatment integrity, social validity, accurate detection using systematic screening tools, and data-informed decisions. The authors conclude with a brief summary of how to implement and monitor Tier 1 efforts. SPECIAL ISSUE #4: LOGISTICS OF BEHAVIOR SCREENINGS: HOW AND WHY DO WE CONDUCT BEHAVIOR SCREENINGS AT OUR SCHOOL? Abstract: In this article, the authors provide an overview of behavior screening tools available, including free and commercially available options. 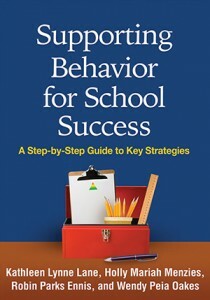 Next, the authors offer step-by-step procedures for (a) selecting, (b) scheduling, (c) preparing, (d) administering, and (e) scoring and interpreting behaviors screening tools. The authors conclude with recommendations and a brief summary. SPECIAL ISSUE #5: IDENTIFYING STUDENTS FOR SECONDARY AND TERTIARY PREVENTION EFFORTS: HOW DO WE DETERMINE WHICH STUDENTS HAVE TIER 2 AND TIER 3 NEEDS? Abstract: In comprehensive, integrated, three-tiered models, it is essential to have a systematic method for identifying students who need supports at Tier 2 or Tier 3. This article provides explicit information on how to use multiple sources of data to determine which students might benefit from these supports. First, the authors provide an overview of how to make an assessment schedule for all schoolwide data. Second, the authors outline how to create a blueprint for Tier 2 and Tier 3 supports in a given school, including a description of the strategy or practice; inclusionary criteria; data to monitor progress; and exit criteria. 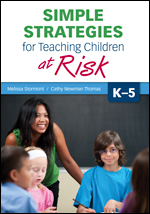 Last, the authors provide an overview of how to connect students to support and monitor their progress. SPECIAL ISSUE #6: DEVELOPING THE CAPACITY TO IMPLEMENT TIER 2 AND TIER 3 SUPPORTS: HOW DO WE SUPPORT OUR FACULTY AND STAFF IN PREPARING FOR SUSTAINABILITY? Abstract: School-site and district-level leadership teams rely on the existing knowledge base to select, implement, and evaluate evidence-based practices meeting students’ multiple needs within the context of multitiered systems of support. 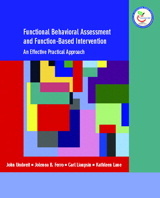 The authors focus on the stages of implementation science as applied to Tier 2 and Tier 3 supports; the importance of school-site expertise to select, implement, and monitor the use of evidence-based Tier 2 and Tier 3 practices to address the academic, behavioral, and social needs of students; and evidence-based guidelines for professional development. Together these practices ensure school-site leadership teams focus available resources for addressing data-based needs and achieving desired student outcomes. © 2017 Kathleen L. Lane. All Rights Reserved.